For Water Booting In Modern Bathrooms With Shower Panels, Water Massager's, Rain Showers Etc. 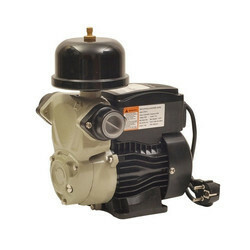 The Most Compact Noiseless Shower Pressure Pump. 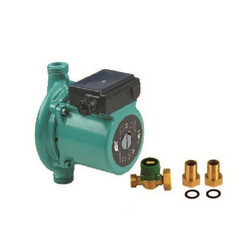 Inbuilt Thermal Over Load Protector Automatic Sensor Of Auto On/Off Of The Pumpset. Can Be Also Used Upto 100 Degree Hot Water. 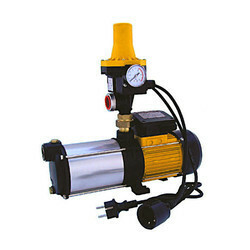 Btali Circulation pump is used for boosting pressure in a single line. They are specially used for showers, washing machines etc. 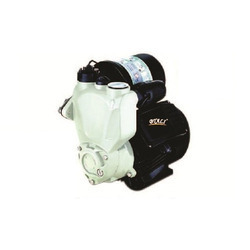 It has a AUTO and MANUAL mode to ensure continuous operation and continuous pressure. 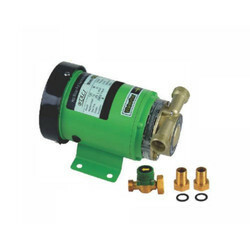 Btali Automatic Silent Pressure Pump With Automatic Electronic Kit Used For Water Boosting In Modern Bathrooms. It is especially used for Boosting Water In Water Masagers, Rain Showers, Jaguar Fitting Etc.